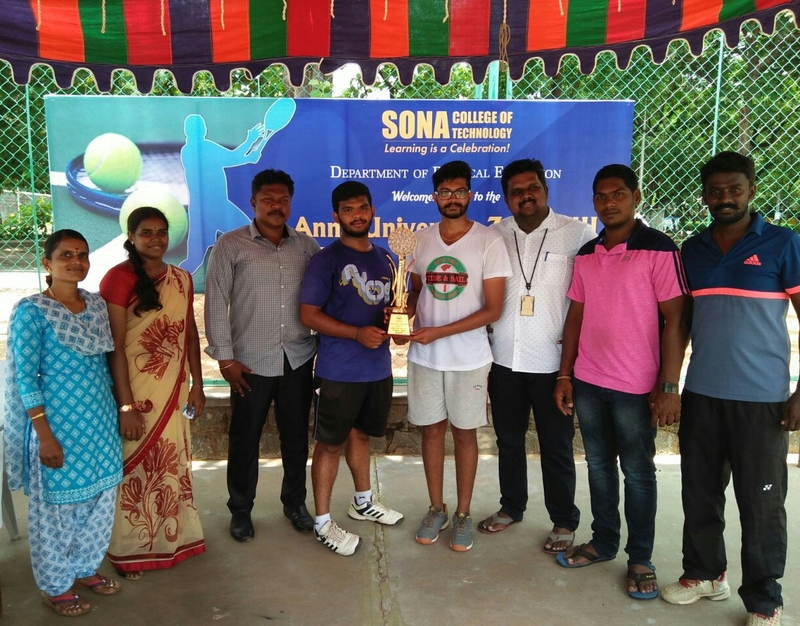 Sona College of Technology organised Anna University Zone 8 Tennis Tournament at our campus on 4th September 2017. Sona team bagged the champions title in the tournament. This entry was posted in Sona College on September 7, 2017 by admin.